Even though the Black Panther Party, or BPP, officially dissolved in 1982, several of its members have been imprisoned for nearly half a century or more. Jalil Muntaqim is an author, poet and former Black Panther Party and Black Liberation Army member. He was arrested when he was 19 years old for the murder of two New York police officers and has been in prison for 47 years. His parole has been denied 11 times. 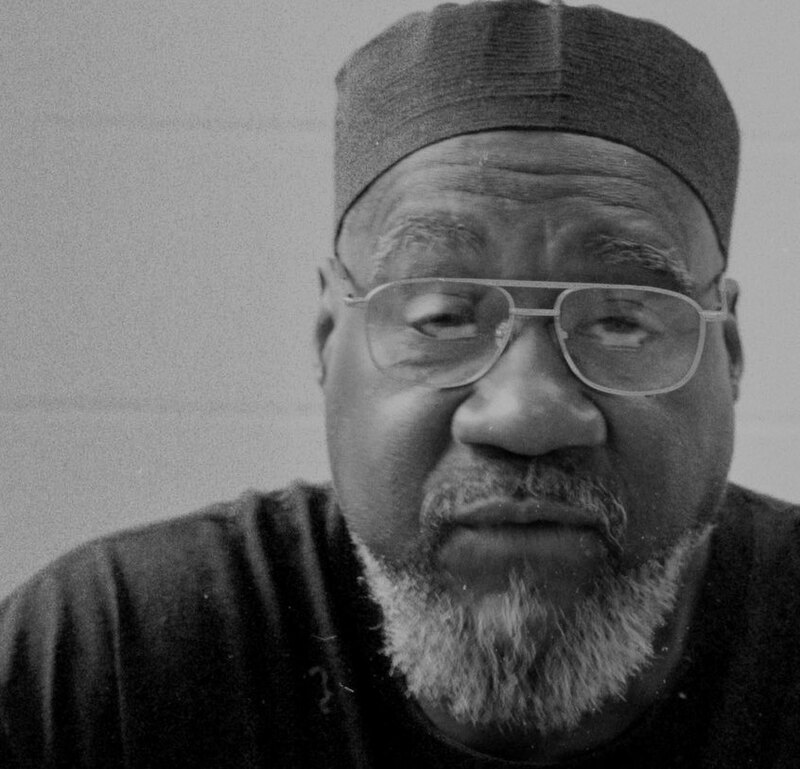 Muntaqim spent the first decades of his time in prison arguing he was innocent, but recently admitted to the murder during his last attempt for parole, according to a New Yorker article. And incarceration has not stopped Muntaqim from contributing to the betterment of his community. From behind bars, he has authored multiple books, taught black history classes (which landed him in solitary confinement, according to several activist websites) and co-founded the Jericho Movement, which seeks to organize around and provide resources for political prisoners. 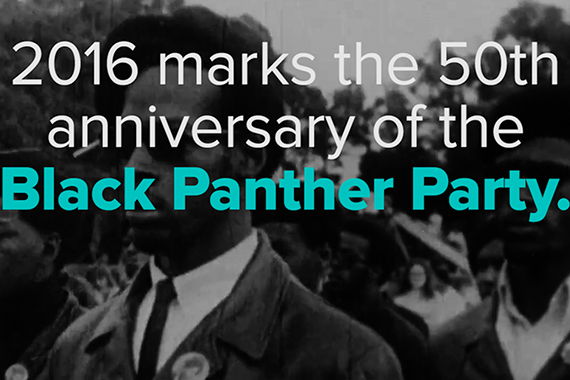 The Black Panther Party now serves as an iconic source of inspiration for many modern-day activists and artists. 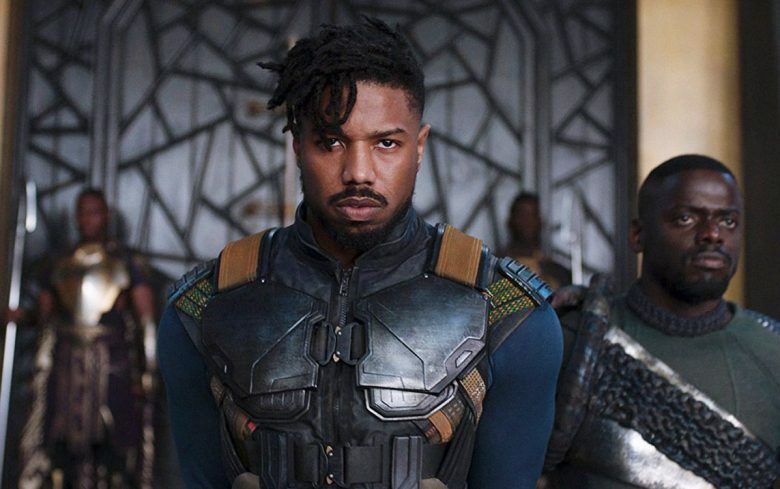 Colin Kaepernick, Beyonce, the hit Marvel movie “Black Panther” and, of course, Black Lives Matter all call upon the imagery and legacy of BPP. In the fall of 2018, I sat down with Jalil Muntaqim in Sullivan Correctional Facility in Fallsburg, New York, to look back and intimately discuss the BPP’s history and his own personal transformation. Shavonne Bryant: What originally sparked your interest in joining the party? Jalil Muntaqim: At 16, I signed up to become a BPP member. However, I did not truly become active until I was 18 years old. In 1967, BPP members went to the California Capitol with guns demanding the law prohibiting open carry be nullified. It struck me how serious these black men and women were in support of the liberation of black people. SB: Subscribing to an ideology is one thing, but sticking around and going down for the cause is another. I remember in 2014, circa the Ferguson protests, I thought, “OK, I’m willing to die for this.” Did you have a similar moment? JM: My major transformative moment was the assassination of Dr. Martin L. King Jr., and the many riots in response across the country. That was a pivotal moment knowing that peaceful resistance could get you killed. Therefore, we need to do more than simply marching and petitioning for human rights. SB: History informs the present to the point that they often reflect each other. In what ways is a mirror being held up to the ’60s/’70s? JM: Today, we are finding a resurgence of white nationalism that seeks to reverse the gains won during the civil rights and Black Power era of struggle. It virtually reflects an era of Jim Crow segregation and the thought of white supremacy that we opposed. Similarly, today, we find young people — particularly in the Black Lives Matter initiatives — that oppose any effort to reverse gains won. To more or lesser degree, depending on your perspective, these are reflective not only of the past struggles, but indicative that the system of capitalism is unsustainable as a system of competition, class division and racial hatred for the profit of plutocrats. Therefore, these struggles are essentially a continuum, in the ebbs and flows, of a revolutionary determination. SB: How have your political beliefs transformed since then? What about your religious and spiritual beliefs? JM: I have matured and recognized to what extent our challenge back then was infantile. While we were prepared to die for the cause, we were not conscious to the means and method in which the U.S. government would apply to thwart our movement. I have since become Muslim, also recognizing each and every major leader in our struggle believed in a higher being. 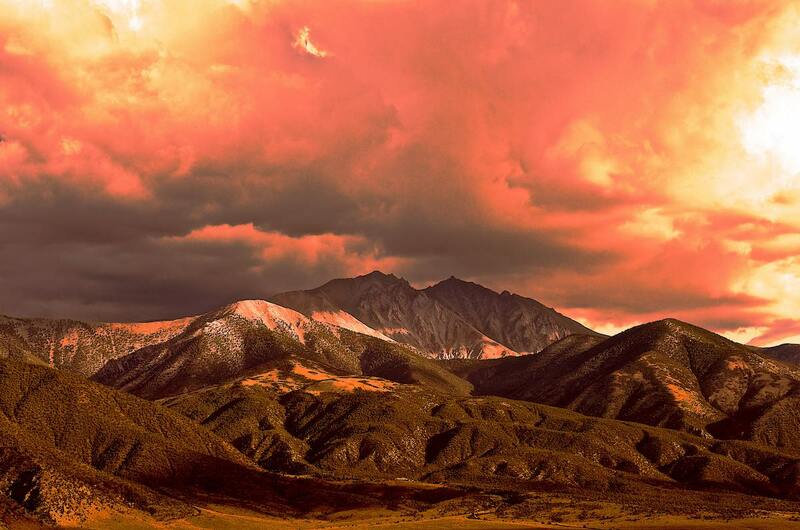 SB: Can you pinpoint a particular thought or emotion that fueled your passion back then? What about now? JM: The primary thought or emotion is my love for black people specifically, and love for humanity generally. There is no greater motivator for a revolutionary than a sense of love of self and love of humanity. That has not changed, but rather has become magnified witnessing many comrades make the ultimate sacrifice in struggle. SB: I think a lot of folks would be shocked reading the details of the blunders of the BPP. 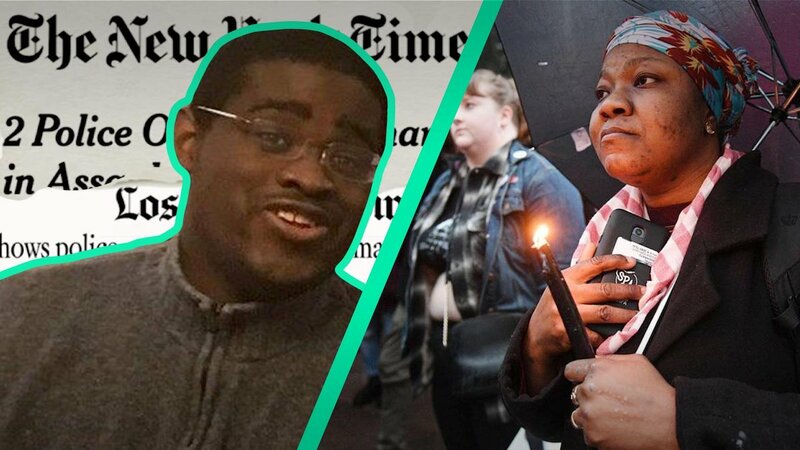 What are some of the mistakes modern-day activists should avoid? JM: Sexism and chauvinism, personality worship and commanderism, and failure to study and learn from history. In this regards, I have a specific issue that irks me, that being young activists’ failure to reach out to political prisoners. They fail to speak with and learn the lessons, first hand, from those who been there and made sacrifices in struggle. SB: What is something you’d like to be remembered for? What action of yours do you believe will live on? JM: My efforts to establish, keep and sustain a relationship with my child and grandchildren despite my decades of imprisonment. In terms of what I hope will be lasting and endure is the creation of Jericho Amnesty Movement. For as long as there are political prisoners, there needs to be an organization that works to support them in every way possible. SB: What is the biggest transformation you’ve experienced over the last 47 years? How has incarceration influenced that change? JM: For me, personally, it is to be more patient and less impetuous. To recognize the value and significance of education — to study relentlessly, and to share knowledge as widely as possible. Lastly, that getting old in prison ain’t no joke. Growing old in prison prevents one to disregard the daily misery imposed by a system bent on punitive sanctions and punishment. Couple that with the pervasive racism that permeates the system, the conscious suffers the daily indignities of dehumanization of incarceration. With the knowledge that this is no happenstance, but rather a planned determination, we learn our community is targeted for mass-incarceration, that the school-to-prison pipeline is real, causes a sense of despair. So, prison has further internalized, for me, an understanding this system of coercive capitalism is the ultimate anti-humanity governing institution in the world. 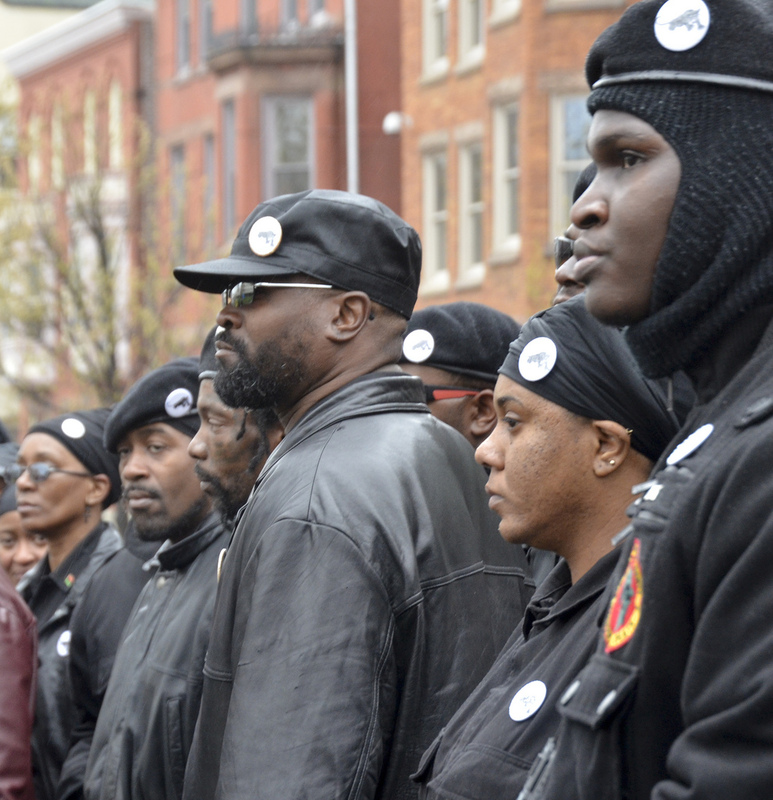 Black Panther Party 50 Years Later: What’s Changed?